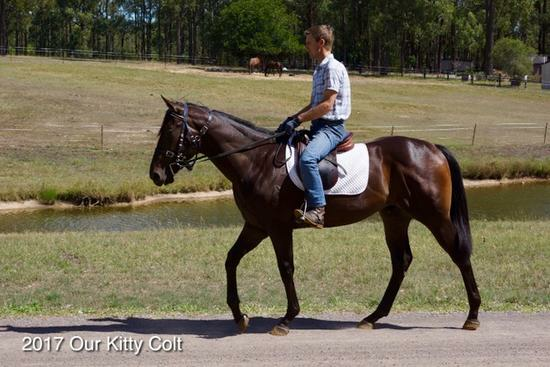 Thoroughbred horse trainer and race horse stables for the passionate owner in Australia. 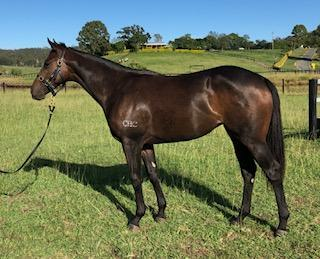 A very special horse training facility in Warwick Farm near Sydney providing an environment for owners who seriously love horse racing, have a passion for winning and who, above everything, want to stay totally informed about their horse's performance, development and well being. 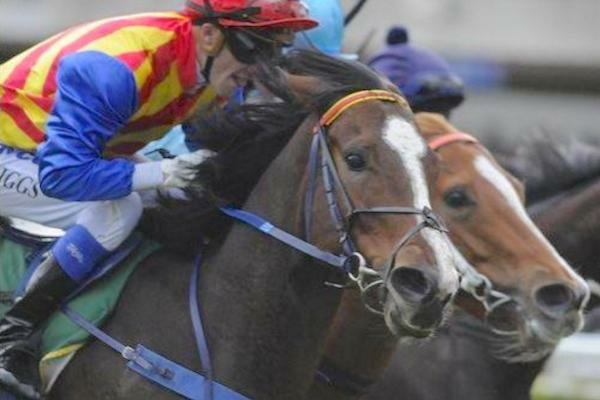 Read more about G D Hickman Racing Stables. Enquiries are welcome. Contact us at any time. 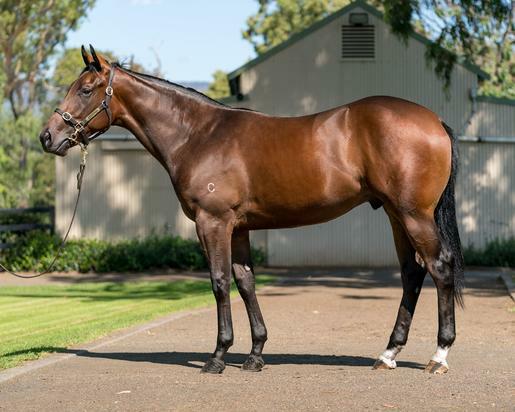 Gelding purchased, for owners, from the recent Inglis Easter Yearling Sale in April 2019. 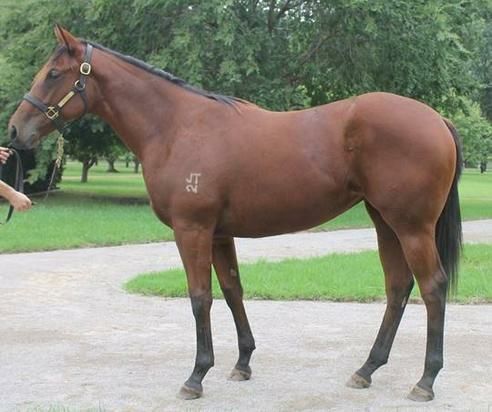 He is a son of the champion racehorse FASTNET ROCK (Champion sire in Australia 2011/12 & 2014/15. Closely related to EAGLE WAY (2012.g. by More Than Ready-Wedgetail Eagle, by Lure-La Favorita). 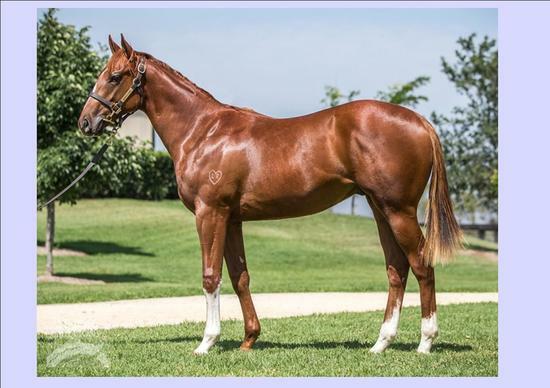 His half brother pedigree update: Craig's Star (2015.g. by Your Song-Little Less Lip, by Blevic-Emerald Set). 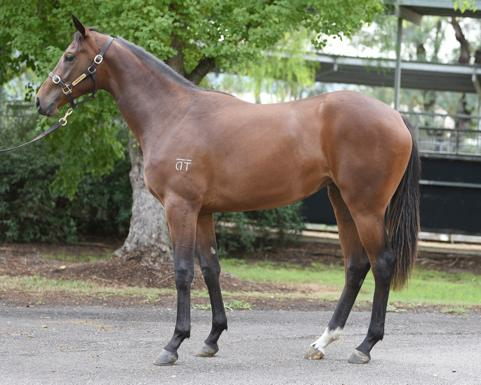 2019-01-20 2nd HKJC Tung Wah Group of Hospital H.
Colt purchased from the recent Magic Million Sales held in January 2019. 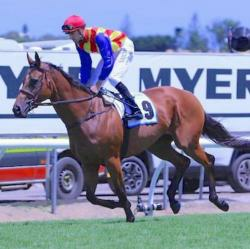 He is a son of a Group winning stallion and proven Group producing sire. He is the Son of the Group 1 producing Stallion. The Dam won 5 races and has produced 4 winners. 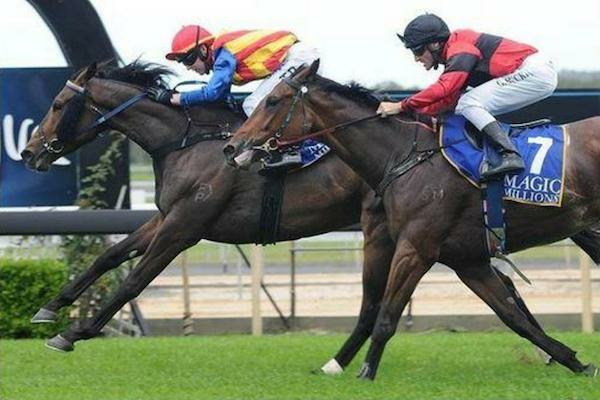 The Dam won 3 races and was a Group 3 winner. She has had 5 foals to race, producing 4 multiple race winners.Great family. 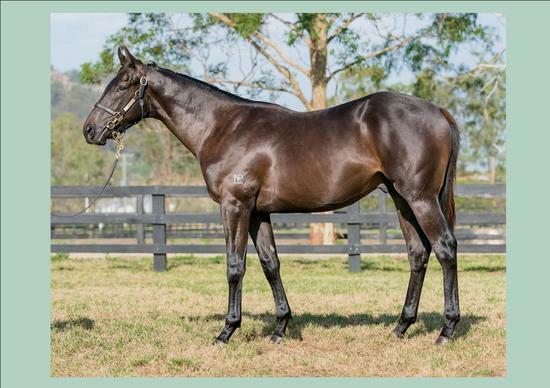 From the consistent Group 1 winning stallion Your Song. 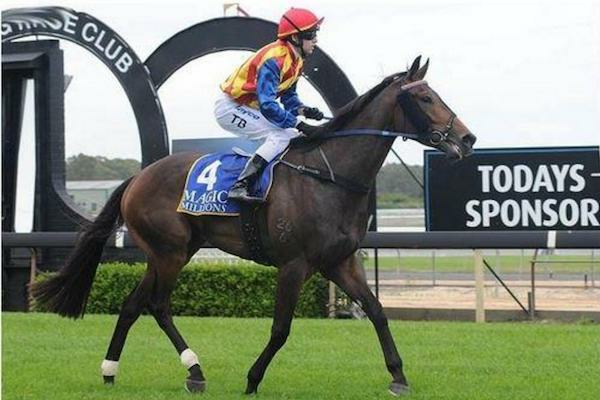 The dam was raced by the stables clients and was a Randwick winner.